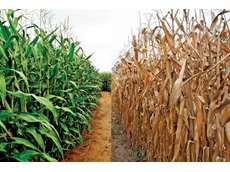 Seed spreads are even and extremely accurate. 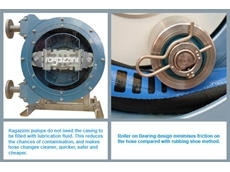 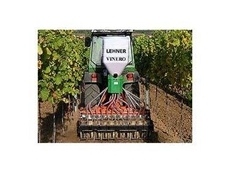 The vinero seeders is also multi-functional, able to process both seed and fertilisers. 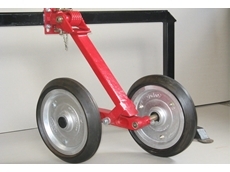 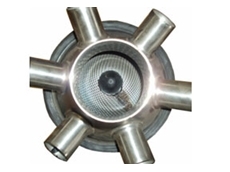 B & B Machinery offers an extensive range of new and used machinery, spare parts and after sales service. 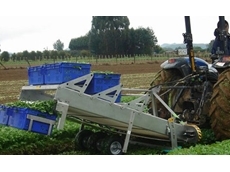 Our staff have a wide range of experience in all aspects of the industry giving us a good understanding of all farming requirements. 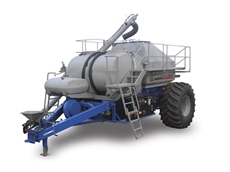 Based in Wellington, New South Wales, Graytill designs and manufactures agricultural equipment specialising in air seeders. 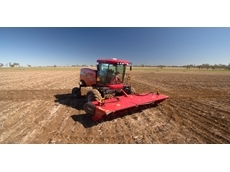 11/12/16 - Case IH has unveiled the WD4 Series self-propelled windrower with industry-leading features. 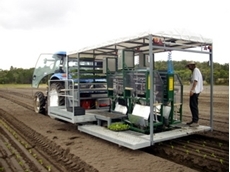 How does the SeedVU air seeder system work? 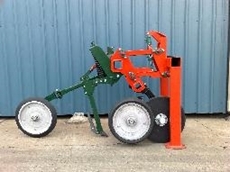 14/05/12 - The SeedVU air seeder venting unit not only reduces seed bounce but can also improve the overall performance of an air seeder. 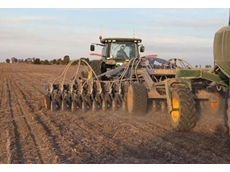 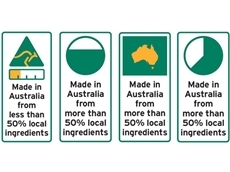 07/05/12 - GT Tractors are the exclusive Australian distributor for Seed Spider’s extensive range of products. 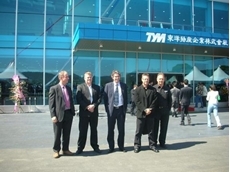 06/01/11 - South Korean tractor manufacturer Tong Yang Moolsan, more commonly known as TYM has officially inaugurated their new state-of-the-art 32,737m² manufacturing facility in Iksan city, South Korea. 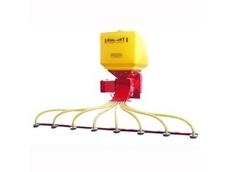 16/12/10 - Transplant Systems offers a range of high speed automatic transplanters for seedling planting applications. 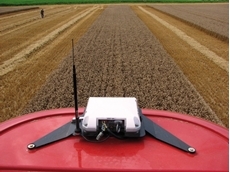 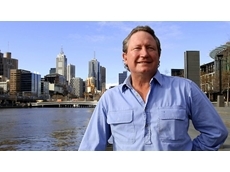 22/02/10 - Case IH recently revealed that many Australian farmers have already adopted precision agriculture technology on their new equipment purchases.